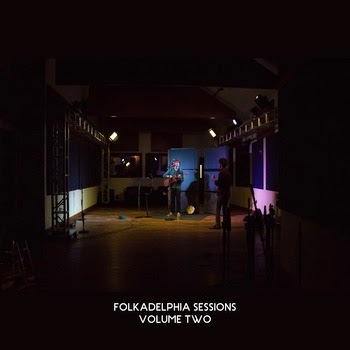 Folkadelphia Sessions Volume II is a collection of some of our favorite in-studio performances tracked during our second year of making live sessions a component of our weekly WXPN radio show, October 2013-November 2014. Folkadelphia is a Philadelphia-based folk-adjacent organization that also hosts two weekly radio programs, on WKDU and WXPN. More information can be found at www.folkadelphia.com.